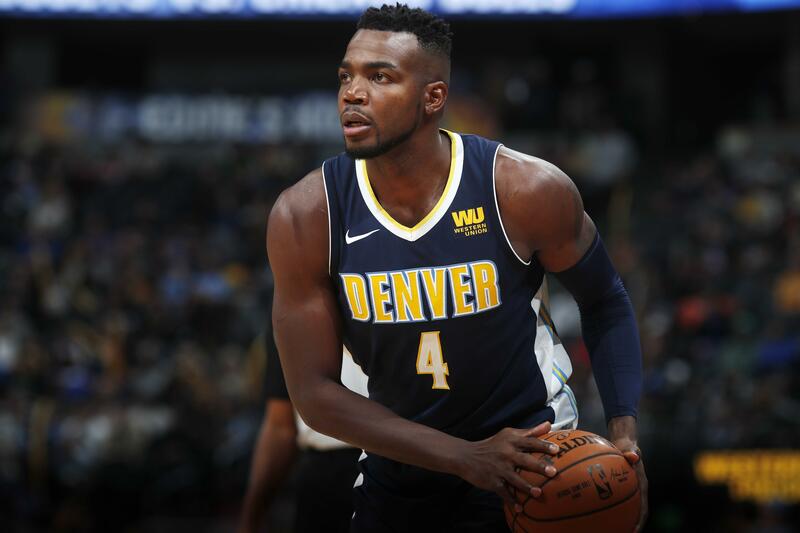 Wed., Nov. 22, 2017, 10:26 a.m.
DENVER – The Denver Nuggets say they’re exploring options to repair All-Star Paul Millsap’s torn ligament in his left wrist amid concerns he’ll need surgery that will sideline him until late February. Millsap got injured in the second quarter of the Nuggets’ 127-109 loss to the Los Angeles Lakers on Sunday. He’s averaging 16 points, 6.3 rebounds and 3.2 assists in his first season in Denver after signing a three-year, $90 million free agent deal last summer. Published: Nov. 22, 2017, 10:26 a.m.